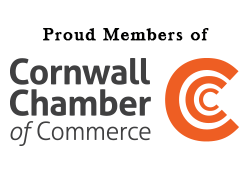 Cornwall Law Society was established in 1883. The Society supports 300 members in the County of Cornwall by providing guidance, CPD Training, marketing, recruitment and social events. 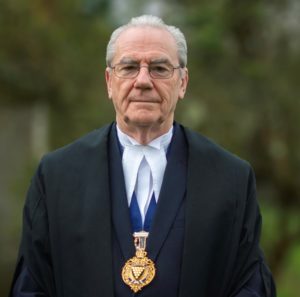 The Society is the county’s independent local Law Society and voice for local Solicitors and members of the Chartered Institute of Legal Executives. This website is not only a resource for members of the Cornwall Law Society, but is also open to members of the public to locate local legal advice. I was born in a small village in south Staffordshire on the outskirts of Wolverhampton. I joined the Wolverhampton Borough Police as a cadet in 1962 and served 7 years as a constable. I then became a driving instructor for almost 20 years. I left school at 15 without A levels. I went to night school and took A levels in Economics and Law. I managed to scrape a pass. At this point I wondered whether I could do a degree so I signed up for a part-time law degree at the Wolverhampton Polytechnic. I managed to obtain a degree which enabled me to get onto the law society final. To every one’s surprise including mine, I passed the LSF at the ripe old age of 45. The only solicitor job I could get was in Falmouth with Vivian Thomas and Jervis and having been in Falmouth for just two weeks I made the decision that I was not returning to Wolverhampton. Definitely one of my better decisions. I joined Peter Hylton in 1996 and as they say the rest is history. My thought for the day – Don’t wonder if you can do; just go out and give it a good try.